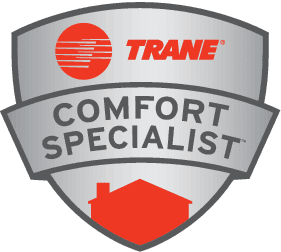 Are you in need of a new HVAC equipment? Schedule a free estimate online! Us our quick and easy online appointment system to have a qualified representative come and provide a free evaluation and estimate. *Please allow a 30-minute window on either side of your appointment for our representative to arrive.